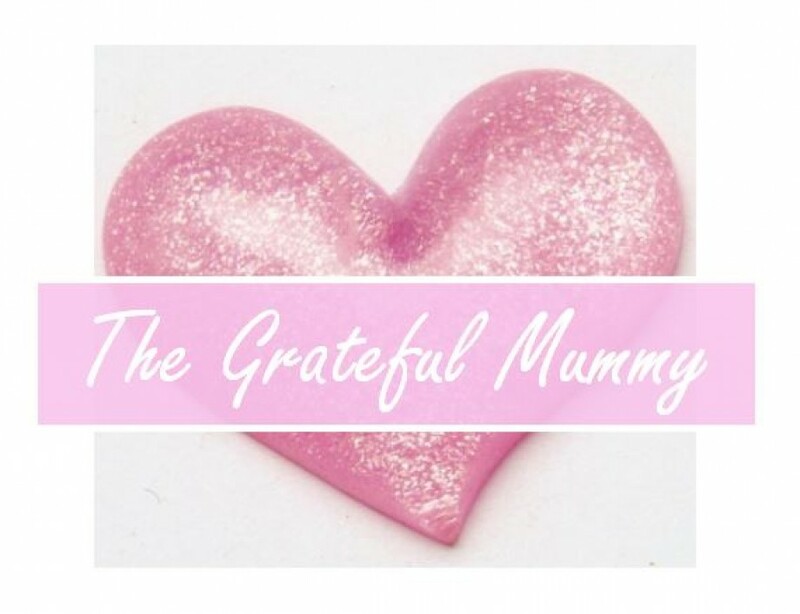 The Grateful Mummy Book Club: “Unstoppable Me!” By Dr. Wayne W. Dyer. Rating: 4 out of 5 Grateful Mummy Hearts. Hard Cover Book. 32 pages. Mostly suitable for children aged 5-9. Dr. Wayne Dyer’s book “Unstoppable Me!” expresses his positive affirmations for children. 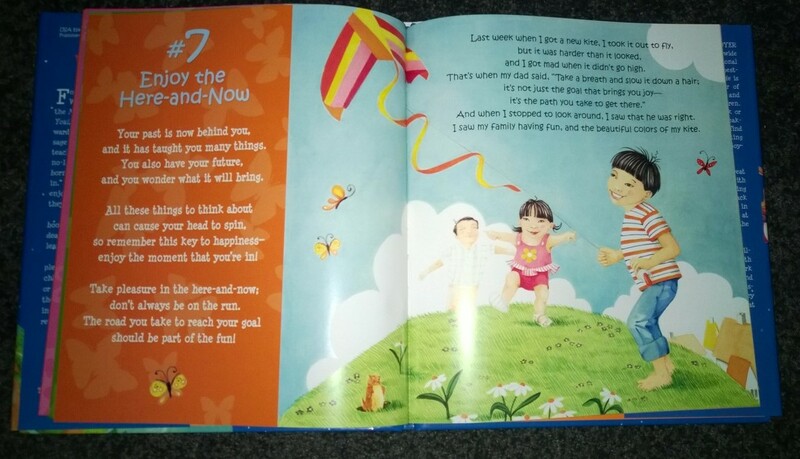 In this book he does a magnificent job of teaching children how to maintain the infinite self-belief, creative thinking and open-mindedness that children are born with, in doing so, they can learn to truly enjoy life and become unstoppable as they strive to attain their dreams. It has beautiful rhyming, lyrical wording that is lovely to read and listen to, and it not only teaches children about important emotional intelligence skills, but it helps to remind us grown ups about these meaningful messages too! “Your past is now behind you, and it has taught us many things. You also have your future, and you wonder what it will bring. All these things to think about can cause your head to spin, so remember this key to happiness – enjoy the moment that you’re in! Beautiful life lessons in this book!! 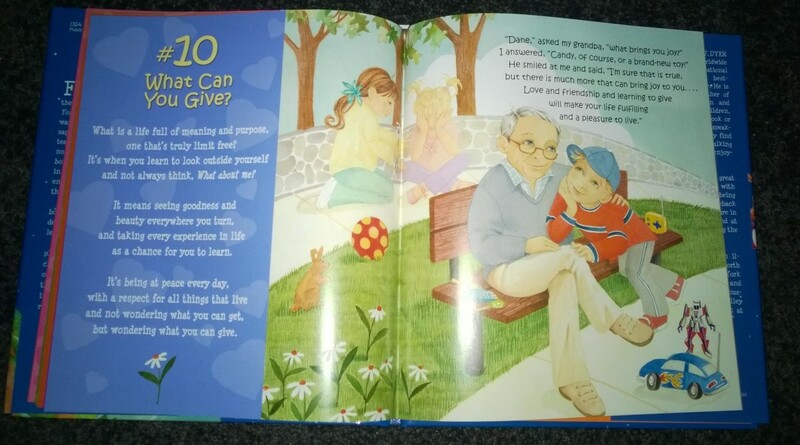 There are 10 important life lessons in this book to assist children with their self-esteem and emotional well-being, these include the messages that persistence pays off, they are great no matter what, welcoming the unknown, the value of taking risks, dealing with stress and anxiety, learning to be present and enjoying each moment, that peace begins inside of yourself, the importance of being healthy, fostering your creativity, and about the joy of giving to others. Each point includes an example showing how a child might apply the concept in his or her everyday life which I think is fantastic to demonstrate these skills in a simple, practical, achievable way for children. There are also questions at the end of the book to help spark discussion and to further reinforce Wayne’s beautiful, inspiring life lessons. I REALLY, REALLY love this book, I actually think it could be my Number 1 Children’s Personal Development Book ever!! This book is currently super cheap at The Book Depository as at 15/08/2014, if you are interested! I love, love, love The Book Depository.com, this is where I buy most of my books from as they have so many great products and their products are SUPER cheap and best of all – Free shipping on every order! Or click on their banner below to browse their other millions of titles, they really are the cheapest book suppliers that I have ever found! Love these guys!! This entry was posted in Fun for Kids, Heart and Soul, Parenting Information, The Grateful Mummy Book Club Reviews. and tagged affirmations, book, Children, creativity, Dr. Wayne W. Dyer, happiness, Life Lessons for children, persistence, reading, Unstoppable Me. Bookmark the permalink.